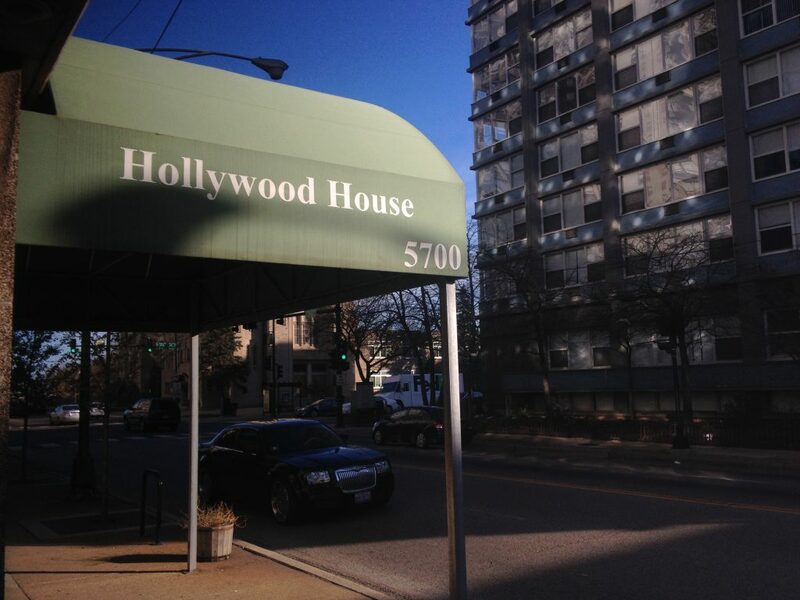 We served a Thanksgiving feast to the residents of the Heartland Alliance Hollywood House in Chicago! We spoke about our involvement with Heartland Alliance in a previous blog post, but we had no idea how much of an impact we would be making by partnering with this incredible organization. Putting on this event at Hollywood House left as big of an impression on us as it did on residents. We arrived early Tuesday afternoon to begin decorating the dining room at Hollywood House. Tables were covered with fall colors, centerpieces and table scatter! After all, what is a Thanksgiving dinner without fall-themed decor? Once decorations adorned each table and table settings were in place, our catering from Corky’s had arrived! 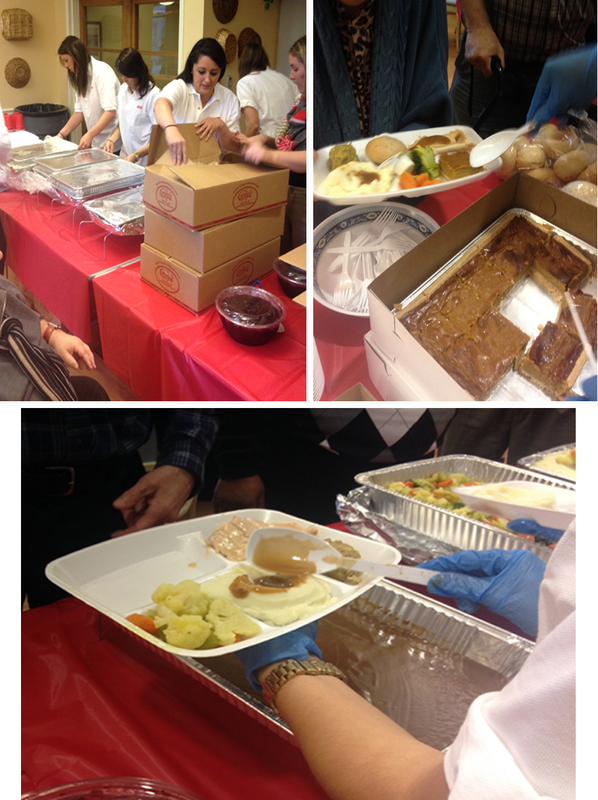 The volunteers from our Chicago office were hard at work setting up the food and preparing for the line of residents ready to eat! 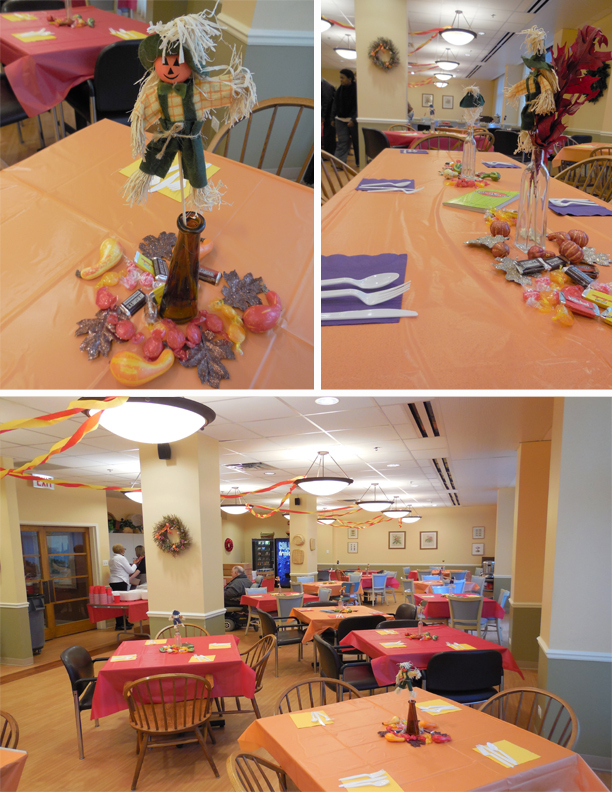 Once we were all set up and ready to serve, residents came pouring in with smiling faces and big appetites! 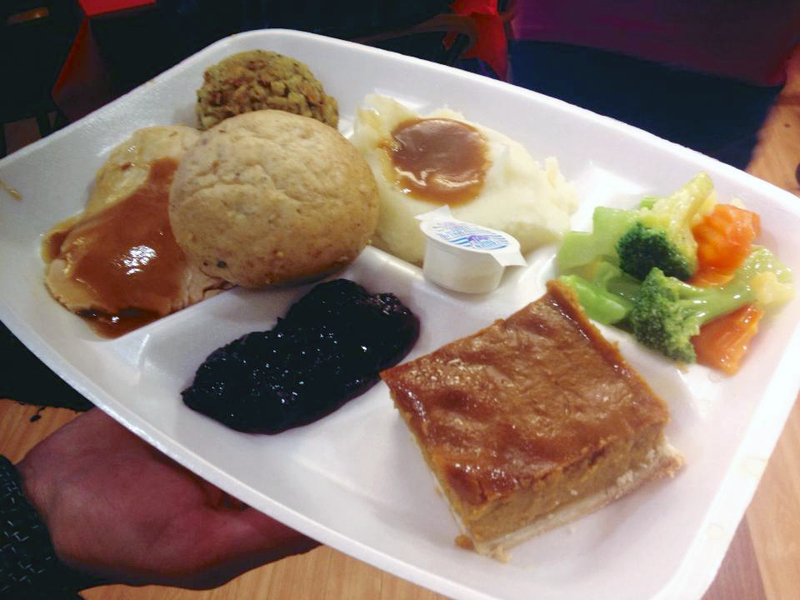 With laughter and jazz music in the air, our Chicago APS team served over 100 residents a Thanksgiving meal of turkey, stuffing, mashed potatoes and gravy, steamed vegetables, dinner rolls, cranberry sauce, and their choice of pumpkin or apple pie! 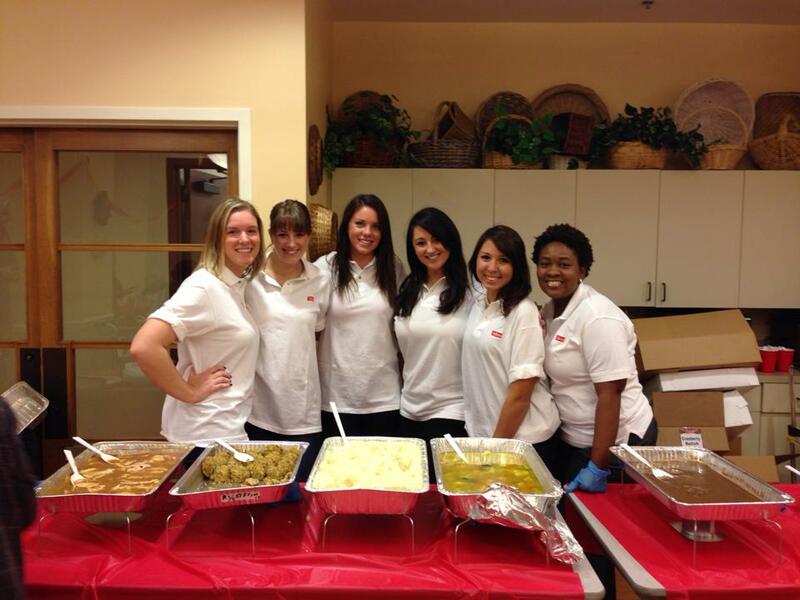 It was more than just serving a warm meal… It was rekindling their holiday spirit. 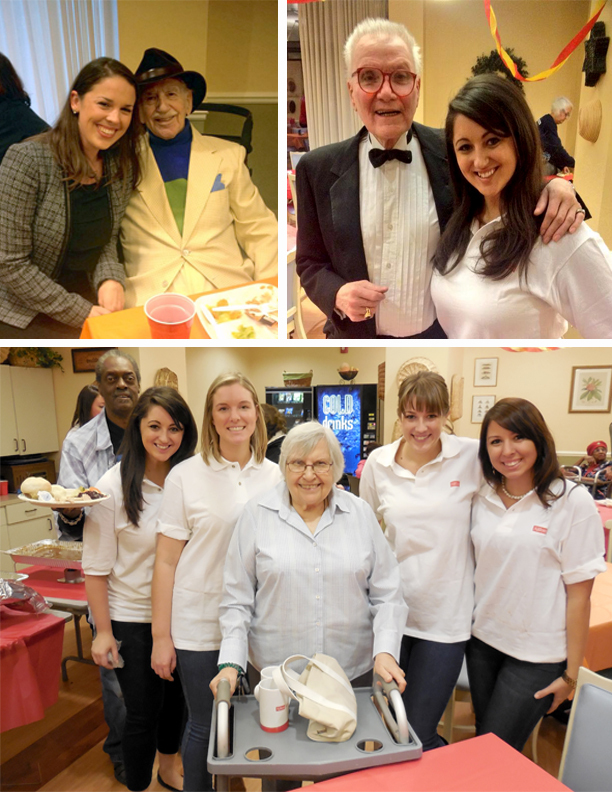 After serving dinner, our Chicago team mingled with residents and gave out Ajilon mugs as a Thanksgiving gift! 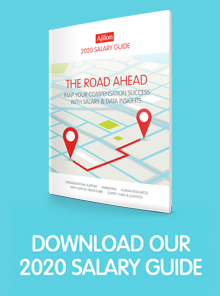 Liz Sereiko, a Staffing Manager at our Chicago office, felt especially impacted by our event. A huge thank you to: Liz Sereiko for helping us coordinate this event, our APS Chicago office for volunteering and promoting this event, and Megan Thompson, Monika High, and Cherrell Jackson with Heartland Alliance for their continued involvement in assuring there were no bumps along the road! You can help too! Visit the Heartland Alliance website to see how you can help them advance the human rights!